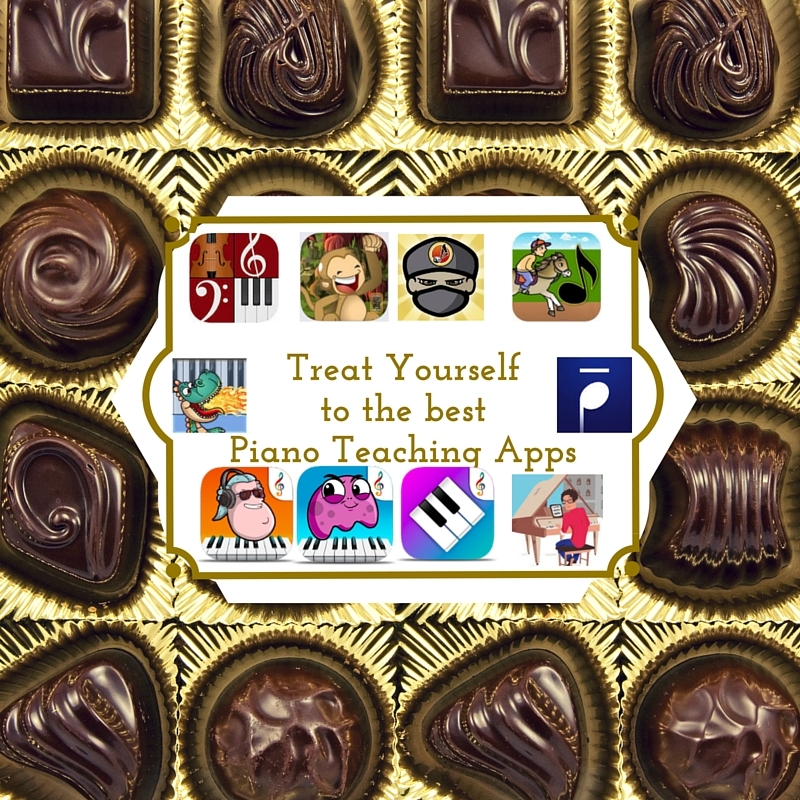 You are here: Home / Uncategorized / Upbeat Piano Teachers Webinar on Sale NOW! The webinar I was featured in is jam packed with hours of great teaching advice from myself and other cool and successful teachers! Much more affordable that going to a national conference, with some of the best teachers and fresh ideas to invigorate your studio!